Portuguese wine-growing has a rich and glorious history. After all, who does not know the famous liqueur wines, port and madeira, but delicately fruity, light red and sparkling white Portuguese wine, known for its excellent quality-price ratio. There treble doubt that the concept of wine from Portugal, most of us think of Port wine. 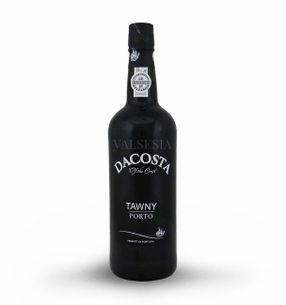 Port wine (also known as Porto , Oporto and the original Vinho do Porto ) is a fortified wine that is produced in the valleys along the Douro River in northern Portugal. This is a typical red wine with a higher proportion of residual sugar (often presented as a dessert wine). It occurs in dry, semi-dry and sometimes white variant. 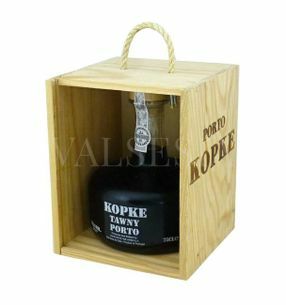 Fortified wines of similar style are produced outside Portugal, within the European Union but is marking Porto reserved as a mark of origin only for products of Portuguese origin. 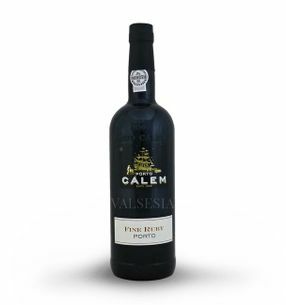 CÁLEM FINE RUBY PORTO, 0,75 l Attractive, fine port wine, whose production is based on the harmony of fruit flavor and ohnivosti alcohol in overtones. Berliner Wein awarded the 2008 prize MARK GOOD WINE! a prestigious bronze medal at the International Wine Challenge 1998 (England). 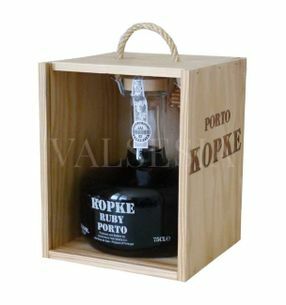 CÁLEM OLD FRIENDS RUBY PORTO, 0,75 l Port Wine OLD FRIENDS RUBY PORTO is full of energy and dynamism. Its color is beautifully ruby ​​with purple reflections. The taste is dominated by notes of blueberries and blackberries. The wine gives the impression of nobility and fullness. CÁLEM OLD FRIENDS WHITE PORTO, 0,75 l Port Wine OLD FRIENDS WHITE PORTO has a pleasant yellow-straw color. It conceals a beautiful floral aroma and taste of tropical fruit. The mouth is pleasantly smooth, fruity and elegant. Ideal with salads, fruit and cake.